With Chicago Faucet Shoppe, you can make the maintenance of your commercial pre-rinse faucet easier than ever! 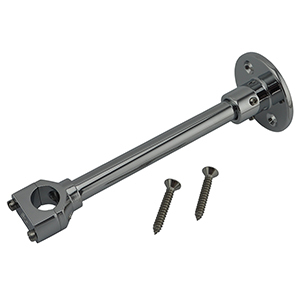 Our huge line of commercial sink sprayer parts, pre-rinse sprayer parts and commercial sink sprayer parts makes us the one-stop shop for all your organization’s commercial plumbing needs. Maintaining your organization’s pre-rinse spray unit doesn’t have to take up as much time and resources as it currently does. 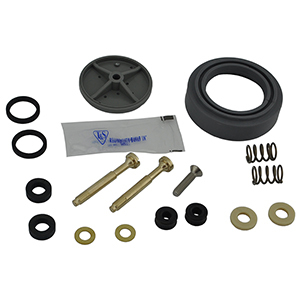 Our selection of quality and durable parts will make sure you won’t need to install replacement parts for years to come. 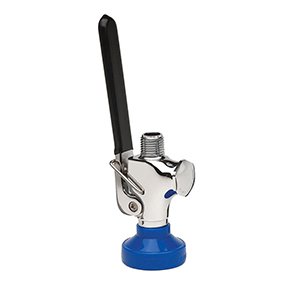 Our best-in-class products, such as our pre-rinse hose, riser springs, spray heads, and our leading brand name products, such as our T&S and Chicago Faucets pre-rinse taps, make Chicago Faucet Shoppe a no-brainer for your organization’s plumbing needs. 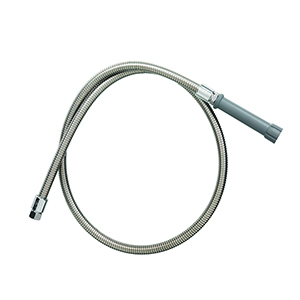 Find pre-rinse hoses of all lengths made by every top name manufacturer. 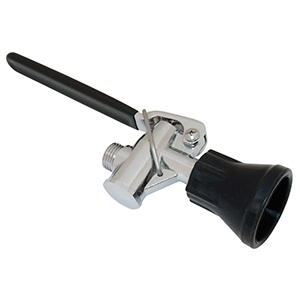 We stock hundreds of stainless steel pre-rinse hoses ready to ship! Replacement pre-rinse riser springs for the upper portion of the assembly. 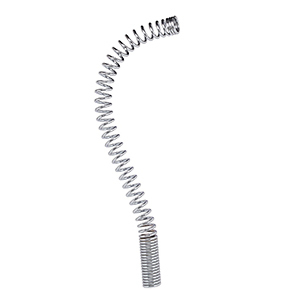 If the spray head hangs too low, it's time to replace the spring. 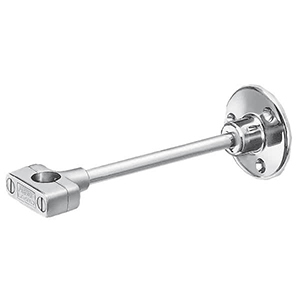 Pre-Rinse spray head assemblies are one of the most wearable parts in the commercial kitchen. 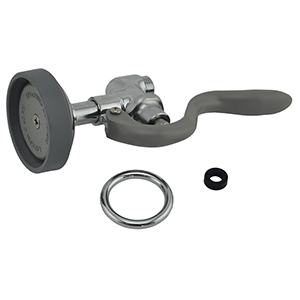 We stock hundreds of pre-rinse spray heads from every manufacturer.